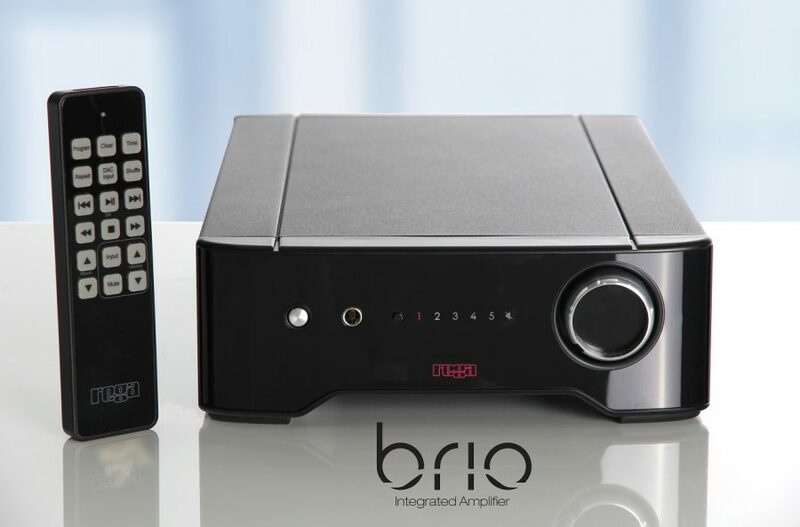 The excellent little Brio-R integrated amplifier has always been a favourite of ours. Now we like it even more! Meticulously improved in every aspect, from the quality of materials to the manufacturing process, the new 2017 Brio sounds incredible for such a compact amp. It has a completely new case to house its improved circuits and parts, now sitting in a fully aluminium two-part case which boosts the Brio’s heat sinking capabilities and improves on Rega’s already solid build quality and reliability. The new Brio has a cleverly integrated headphone socket specially designed to avoid interference with the audio circuit when not in use and as you would expect, a very high specification moving magnet phono stage is built in as standard. Reliable, fun and tuneful and at only £598, a real bargain too.